McMahon, Lily (née Ryder) Bray, Co. Wicklow. May 23rd 2018. Peacefully in the tender loving care of the staff at Roseville Nursing Home, Bray (in her 105th year). Wife of the late Charles and mother of the late Sunniva, much loved by her children Aideen, David, Paul, Donal and Roisin. Mourned by her children, grandchildren and great-grandchildren, extended family relatives and friends. Lying in repose at Thomas Murphy and Sons Funeral Home, Boghall Road, Bray on Thursday afternoon from 3pm to 5pm. 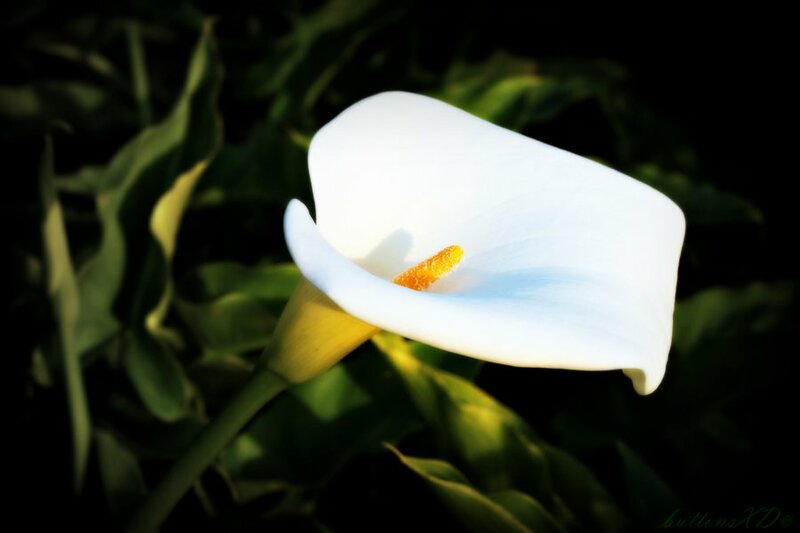 Funeral Mass on Friday morning at 10.30am in the Church of Our Lady Queen of Peace, Putland Road, Bray followed by interment in St. Peter’s Cemetery, Little Bray.